From Practice to Performance, Cheer Couture has the Cheerleading Apparel & Uniforms your squad needs! 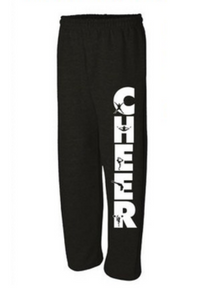 Nail your jumps and execute your stunts in comfortable, stylized and customized cheerleading pants! 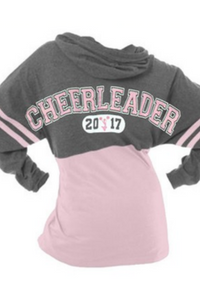 Cheer Couture specializes in cheerleading apparel, but we can also fill any order for your teams, sports, businesses and more. At Cheer Couture, our friendly staff is committed to providing you with the best customer service. 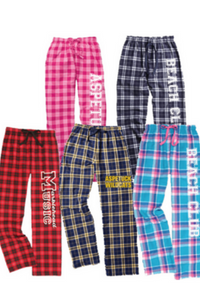 Cheer Couture specializes in cheer apparel, but we can also fill any order for most team sports. 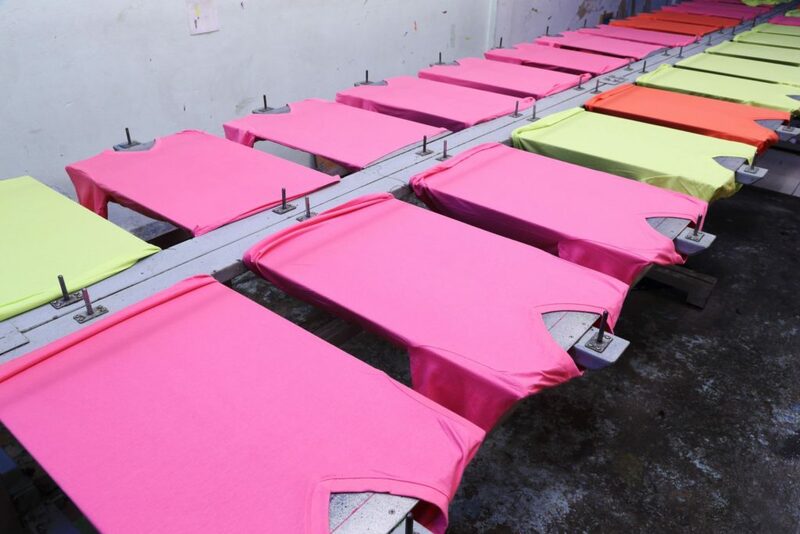 If you would like additional custom imprinting or embroidery on any of our items and don’t see what you are looking for please contact us. We look forward to helping you with all of your cheer needs! Cheer Couture has what you're looking for. To place an online order or for more information, please contact us.